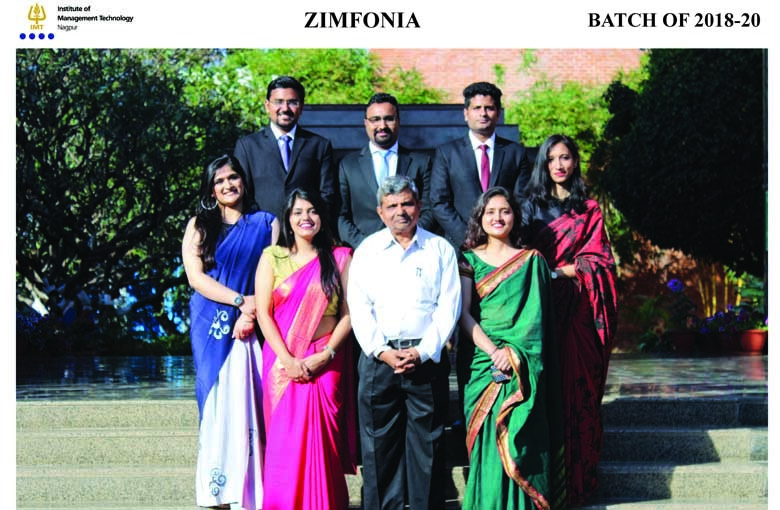 Zimfonia the music forum of IMT-N contributes to the cultural life of college by providing musical activities and events thereby keeping the campus vibrant and breaking the monotony of the daily lives of the students. It aims to give students and all college members the opportunity to experience Indian and Western musical tradition and to develop music literacy skills throughinstrumental ensembles,stage performances and karaoke nights. Last winters, the forum conducted a musical Antakshari accompanied by bonfire to provide a soothing reliefwhile creating a shared sonic experience on campus. The forum also conducted guitar classes for interested students.